We are pleased to present to you a Savvy Minerals Ordering Card. On one side of the card there is a place for your guest to write in the quantity of the item she wishes to order. On the back of the card is a place for your guest to write her contact information, select if she would like to be a wholesale or retail customer, and her payment information. We strongly recommend you either (1) print from home using the file and instructions stated below, or (2) print through a local printer so you can ensure you will have this card on a true matte postcard stock paper. If it has a low gloss, which some printers call matte, your guest will have trouble writing on the card. We hope you will find this very useful for your Savvy Minerals themed events. This entry was posted in Marketing Material, Savvy Minerals and tagged Cosmetics, Ordering Card, Savvy Minerals, The Oil Posse, Young Living on June 30, 2017 by Jordyn Lei. We hope you find this flyer useful. You can print out a label with the time, day, date of your cosmetics class and stick it to the back of the flyer to use as an invitation. This flyer is designed to the specifications required for an 8.5 x 11″ flyer printed via Vista Print but they will print just fine if you wish to print at home or have printed elsewhere. 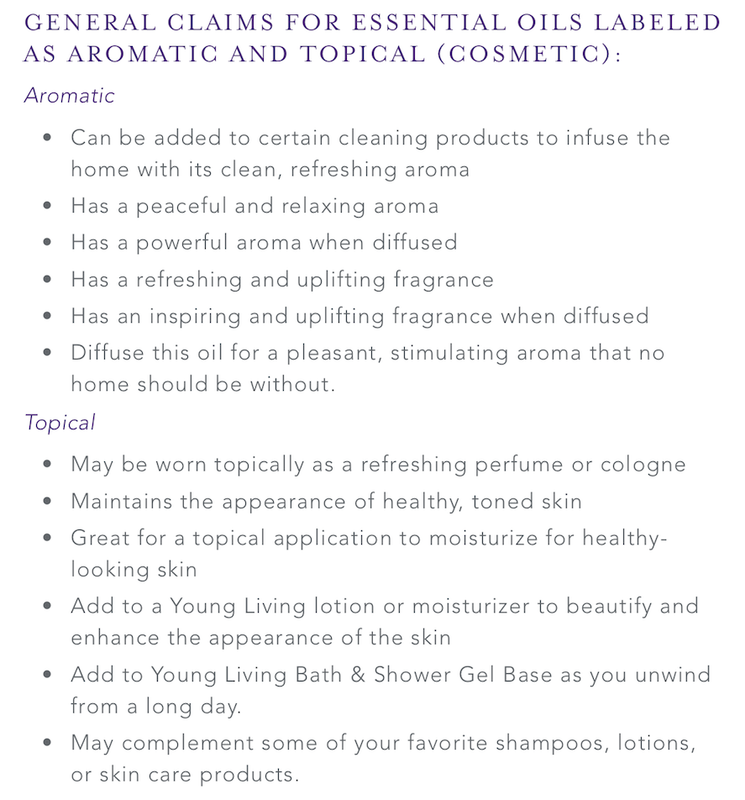 This entry was posted in Classes, Marketing Material, Savvy Minerals and tagged Cosmetics, flyer, Makeup, Savvy Minerals, The Oil Posse, Young Living on June 25, 2017 by Jordyn Lei. 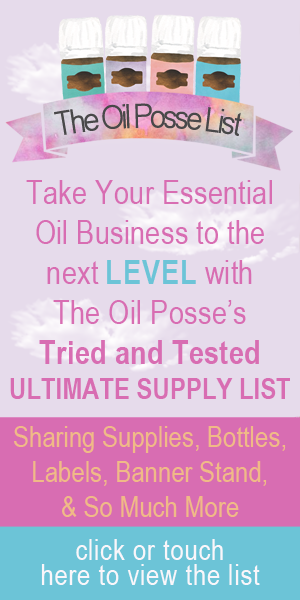 This entry was posted in Cosmetics, Marketing Material, Savvy Minerals and tagged Cosmetics, Essential oils, Savvy Minerals, The Oil Posse, Young Living on June 16, 2017 by Jordyn Lei.